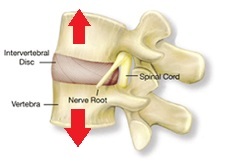 Intervertebral Differential Dynamics (IDD) Therapy is the successful and trusted non-surgical spinal decompression treatment for back pain,neck pain and related conditions such as sciatica. 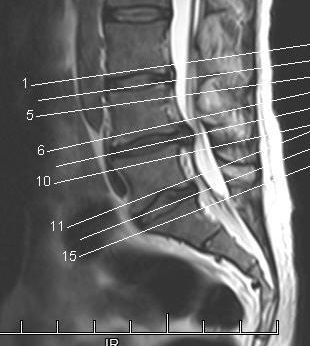 spasm and alleviate nerve compression and irritation cased by bulging discs. There are over 1,000 clinics providing treatment internationally and a growing UK network including physiotherapists, osteopaths and chiropractors. For more information call 0345 625 2566 or use the Contact Us forms to request an information document by post or email. Put Back Pain Behind You With IDD Therapy Treatment. Receive more info about IDD Therapy.